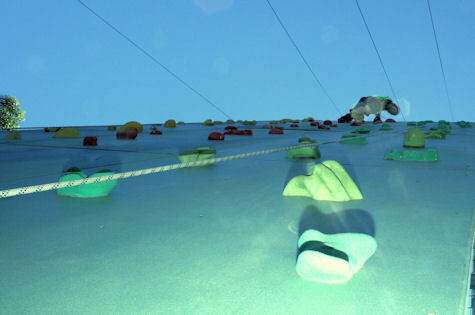 Solid wall climbs are conducted on our tower with a variety of climbing holds offering different levels of challenge to cater for beginners and experienced climbers alike. 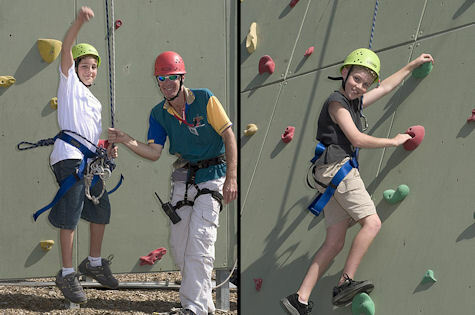 Participants climb in a controlled environment using the latest equipment and industry approved techniques supervised by our professional instructors. 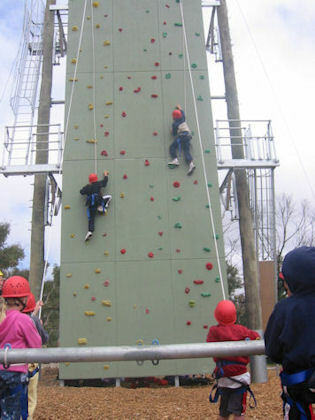 This is a great activity for younger ages because they only have to climb to the level that they are comfortable with.